Placeholder covers are in place for non-published books. More info will be added soon and covers updated as and when they are made. Jenny Monroe thought she had recovered from the events that transpired in 1700 Grouz. Determined not to turn out like her ex-boyfriend and take down the organisation that took her in, she refocuses her attention on becoming a Collector to make her parents proud. Navigating through a tangled web of deceit and ancient magic, Jenny isn’t sure what’s real anymore. Discovering a way home may cost them a lot more than they’re willing to pay—but pay they must. The only question is: how much of a sacrifice are they willing to make? Available Now:A curious university student is forcefully whisked away on an adventure back to the 1700's by a vengeful man. Her only saviour? A library frequenter with a secret. 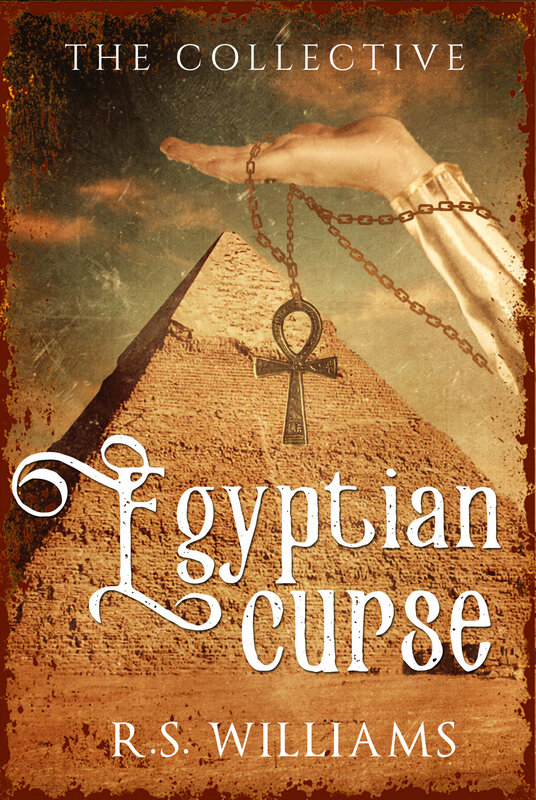 Available Now: A little sitter hell-bent on revenge tries to interfere in Jenny's life by trapping her in Ancient Egypt, where a curse fuelled by a feuding Pharaoh and Priest consumes the land. 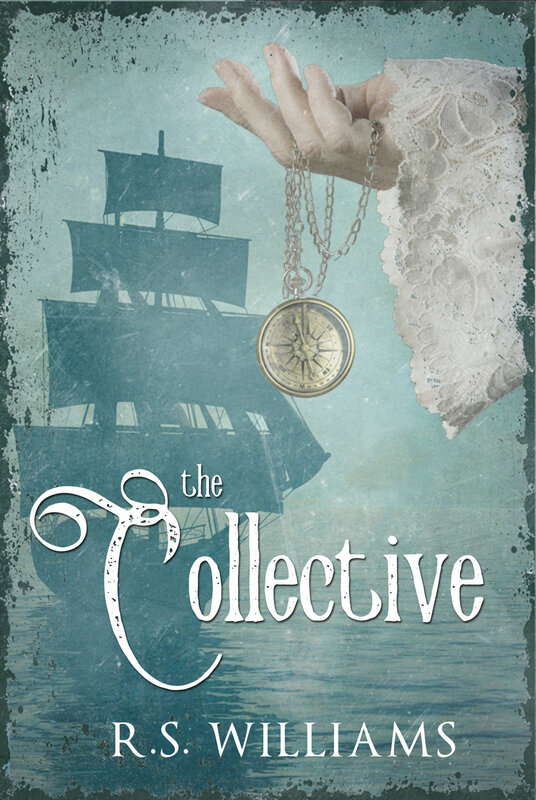 Jenny is sent to Victorian London to retrieve an artefact that threatens to change history. Tilly is coerced into breaking the rules to save her friend from a man they thought was dead. Fantasy: A forgotten Prince is returned to his homeland to become a bodyguard to the Princess, until assassins come and unearth secrets of his past. Fantasy: When the secrets of his fathers past are revealed the Prince is sent on a journey of discovery. But what he finds becomes bigger than even he expected. Fantasy: The Elven Princess is helping Prince Kane to defeat her ex-lover, but is she there to help or hinder the process? Only one way to find out.